Published by Hay House Inc. 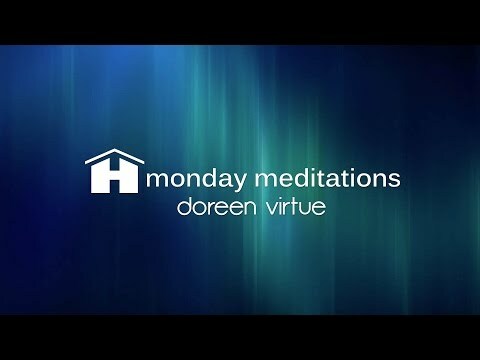 In their travels around the globe, Doreen Virtue and her son Grant (the best-selling authors of Angel Words) have met thousands of talented people who dream of being healers, spiritual teachers, or writers; or of opening healing centers or schools. They also long to be able to afford organic food, vitamin supplements, exercise instruction, trips to spiritual power places, and wonderful homes. However, they don’t move forward because they don’t understand how to attract the financial resources that are the basis for how the physical world operates. 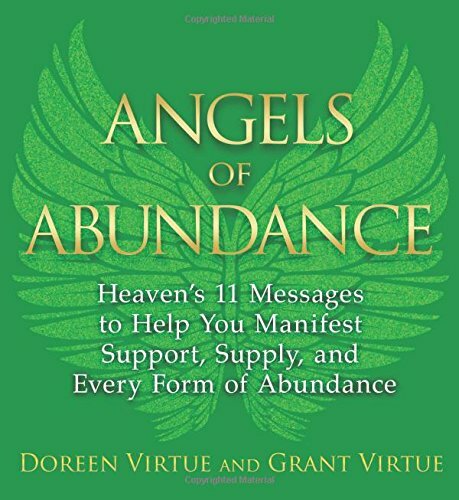 Doreen and Grant wrote this book to show you how Heaven can give you material and emotional support as you strive to attain your life purpose and manifest everything you desire. Each of the 11 chapters features a message from the Angels of Abundance—the specialty angels who ensure that your Divine mission here on Earth isn’t hampered by lack. Whether you wish to have more money, time, ideas, or opportunities, the Angels of Abundance will hold your hand and help you over the hurdles that have kept you from realizing your dreams—until now!